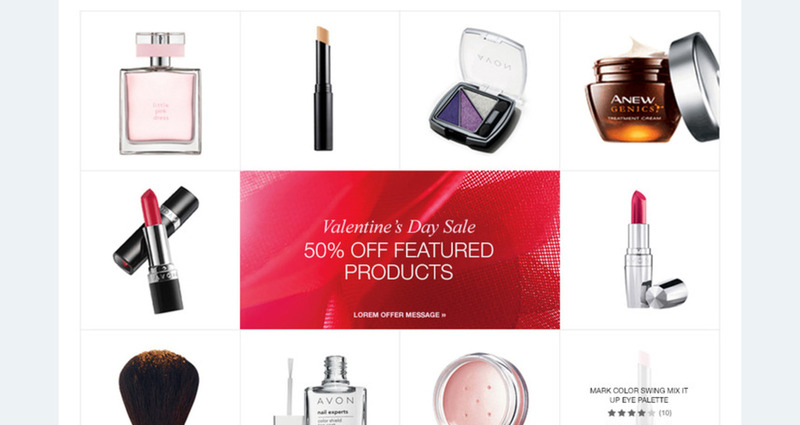 Avon.com Website Redesign / Avon Products Inc. 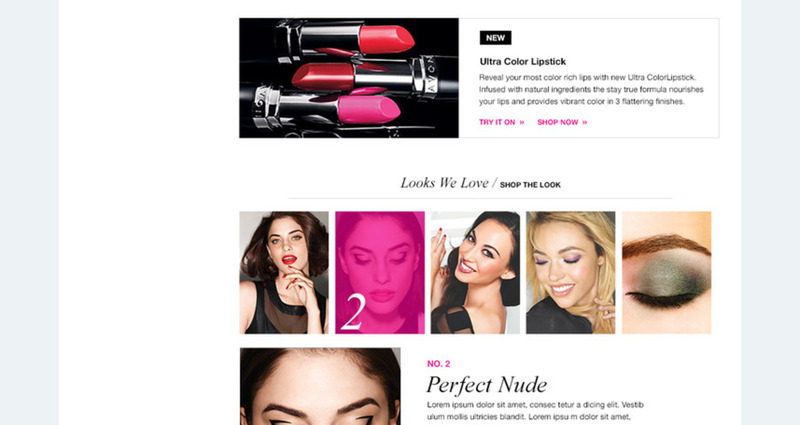 The new AVON.com look is refreshed, contemporary, and fashion forward, with a focus on editorial-style beauty photography and crisp, clean product images. The new content is enlightening, empowering and shareable. AVON’s network of stylists and beauty experts give guidance and inspiration for helping customers make the latest looks their own. 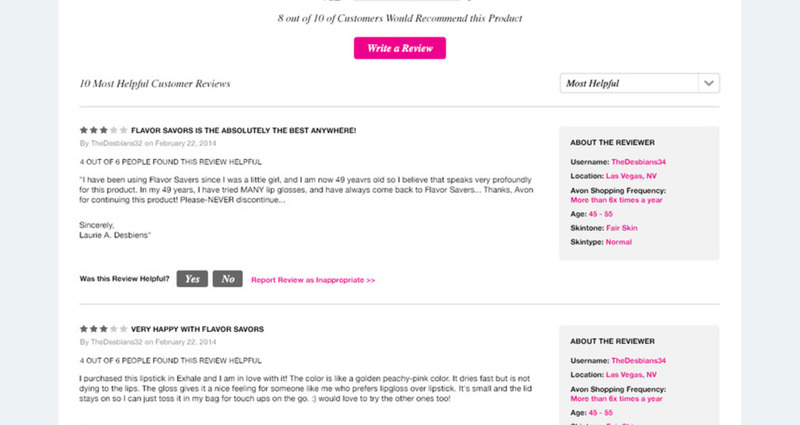 And AVON’s hallmark personal beauty guidance has a new digital home. Along with tips and hints from industry experts, the new makeover tool lets them try before they buy, bringing the Representative experience to life online. Since the redesign, the site has been featured favorably on Fashionista.com, CEW Beauty Insider and more, and its BizRate tours are ranking best-in-class, with positive feedback pouring in. More importantly, AVON has given Representatives the ability to become successful social media marketers, and generating cutting-edge beauty content, helping it truly become the number one beauty destination it was always meant to be. From an auspicious early start in the mid-90s, AVON.com had fallen behind. It had essentially become a product distribution warehouse for Representatives that was sometimes confusing for customers. 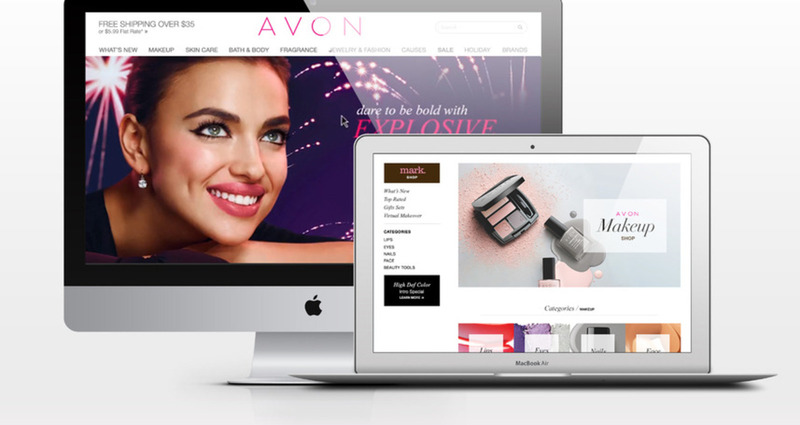 With online sales becoming the fastest-growing segment of AVON’s business, it was time to invite customers in, and bring the full AVON experience to life online. 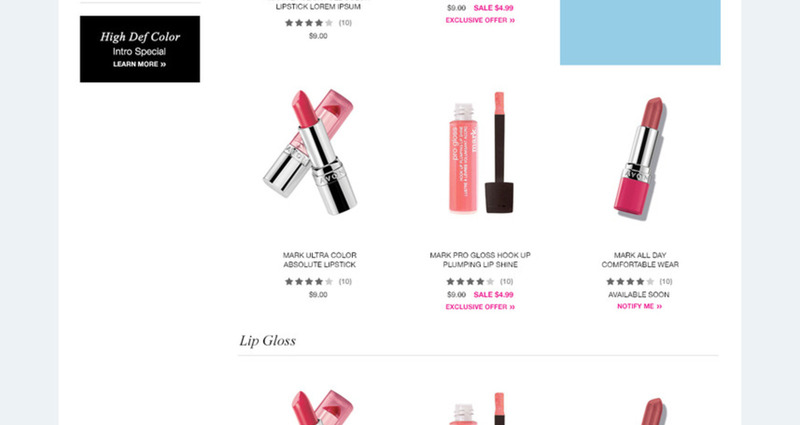 In renovating the website, it was obvious the goal should be two-fold: help AVON.com become a first-class digital beauty destination, and transform Representatives’ social circles into social networks.